Small but powerful – a technological miracle. 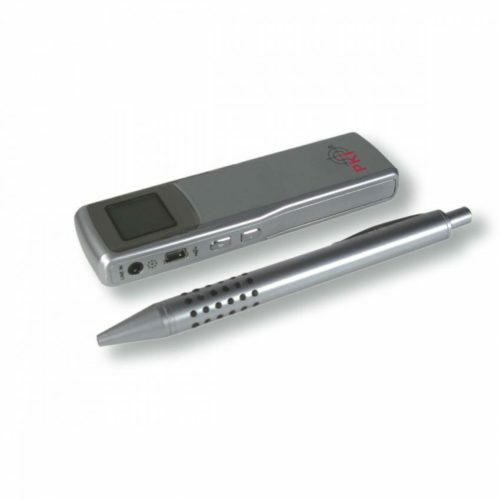 With this recorder all telephone conversations can be controlled. It works on both, analogue and digital telephone systems. Very simple installation between receiver and telephone set by means of the included connection assembly. Due to the integrated voice-control all telephone conversations will be recorded automatically and can be monitored either via the integrated speaker or earphones (included). Also included is a connection cable for playback via PC.